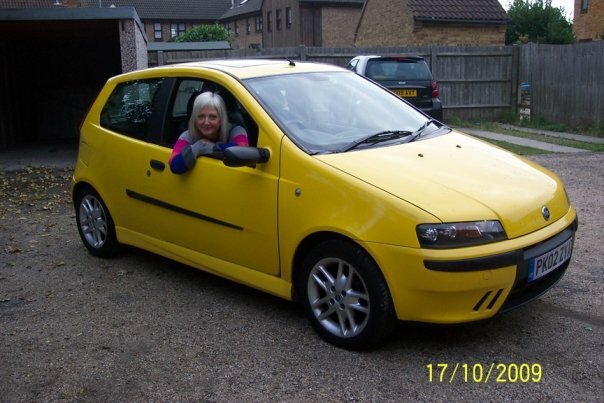 A most wonderful lady, one I feel proud and honoured to call a friend, has nominated me and my blog for a Sunshine Award. Apparently this means my blog is considered inspiring! How very lovely – I feel quite humbled. Thank you Taylor Fulks, who is herself an amazing inspiration, not to mention a very talented author (among other things) of an absolutely incredible novel called My Prison Without Bars: The Journey of a Damaged Woman to Some Place Normal. 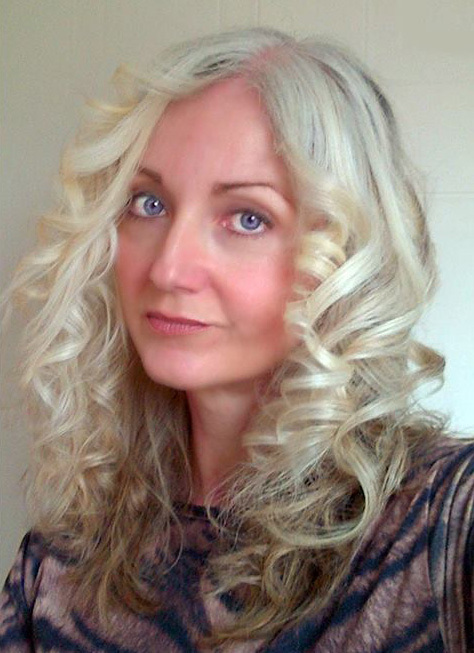 She also writes a fabulous blog – why don’t you visit her sometime? Post the Sunshine Award Logo you see at the top. Accept the nomination and link back to the nominator. Nominate ten other blogs and inform them of the nomination. 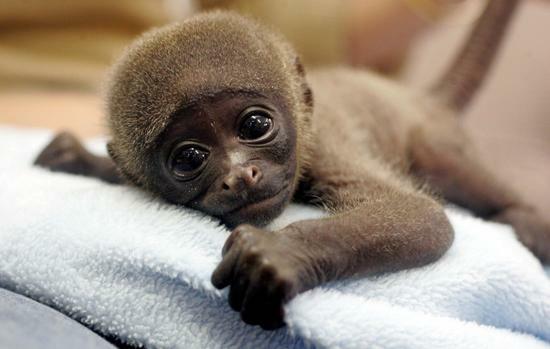 My favourite animal ~ I absolutely adore small monkeys. I don’t care which breed they are! I don’t know why I love them, I just do. My favourite number ~ I don’t have a favourite number. Ask me again if I ever win the lottery big time! I won the lottery ‘tiny time’ this week – just £10! I’m not sure I should call any of those chosen numbers ‘lucky’ because they weren’t lucky enough. 😉 hehe. Greedy me! My favourite alcoholic beverage ~ I don’t drink much but at weekends I tend to have a small glass of white or rose wine each evening. If I’m socialising I have a small rose wine spritzer (with soda). I get tiddly on very little alcohol these days and suffer with humungous hangovers – I don’t consider a few drinks worth the pain and sickness that follow so I remain very controlled. My passions ~ My partner, my family and my beautiful friends. 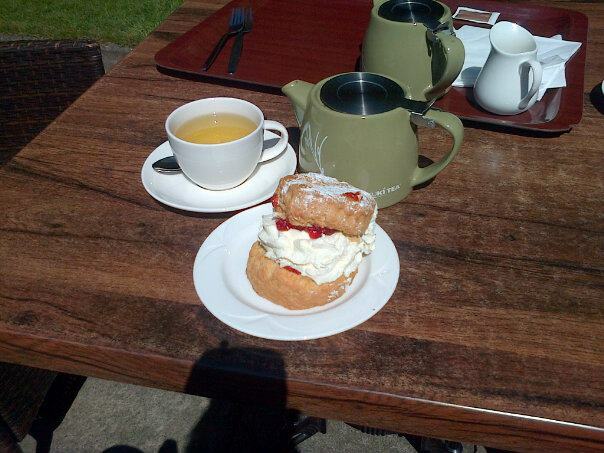 I love days out and holidays away with my man – we have some wonderful times together. 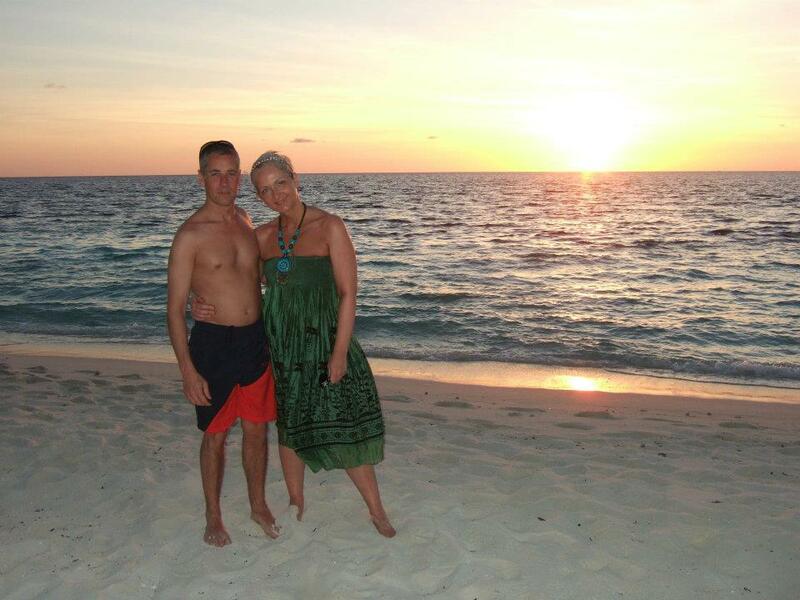 Here we are in the Maldives last year, a place I am most passionate about – it is Heaven on earth. Other passions are promoting my novel THE MAN IN A HAYSTACK of which I am so very proud, and my blog which I’m now committed to writing regularly. Giving or Receiving Gifts ~ Giving, always. It’s the whole process I love. Going in search of a gift, or coming across one by accident – being filled with warm thoughts of the receiver and imagining how they will feel when they unwrap it. I love gift wrapping too – sometimes I get quite creative and make them look very fancy! Favourite City ~ I’ve been blessed to go to quite a lot of cities in my time. 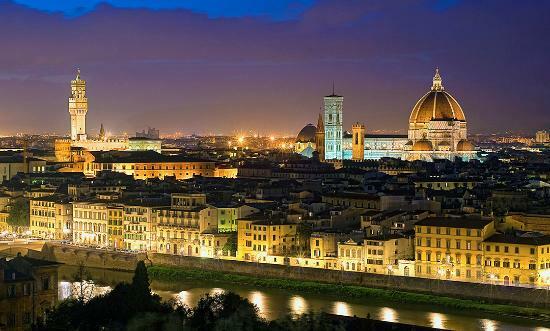 I think I’d have to say the most beautiful was Florence, Italy. It’s such a romantic place. I was very young (sixteen) at the time; the memory has faded and therefore I’d like to visit again with my grown up, mature head, and appreciate it much more second time around. Favourite TV Shows ~ That’s easy! I’m a soap addict. I love Coronation Street and Eastenders, and also the reality soap The Only Way is Essex. I’m also a big fan of reality game shows such as Big Brother and I’m a Celebrity – Get Me Out of Here. I love Britain’s Got Talent and XFactor, although I watch the latter mainly for the banter between the judges. If I didn’t like the judges I’d probably ditch the show as it’s lost a lot of its originality and appeal over the years. 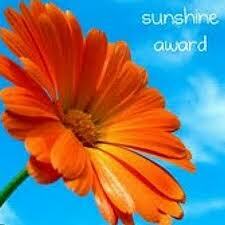 Thank you Taylor for nominating me for the Sunshine Award! It’s been fun taking part and I hope you’ve learned a little more about the person behind this blog, as I have certainly learned more about you in reading your answers to the same questions. Posted on May 14, 2013 by AliceH. This entry was posted in Awards, Blog hops, Lifestyle and tagged award, blog, coronation street, eastenders, favourite things, florence, italy, maldives, nominated, sunshine award, the only way is essex. Bookmark the permalink. Thanks for the compliment Geoff! It means a lot. Yes, please do check out Taylor’s book. OMG it is incredible! I am juggling 2 books at the moment – both very different – Taylor’s and also Jess Sturman-Coombs’ Poker Face. I don’t get a lot of time to read and I have a fight with my conscience every time I pick one up and not the other. 🙂 Hehe. I need two pairs of eyes to cope. I absolutely love how you did this Alice!!! I’m coming to England next summer and we MUST meet! You, my lovely friend, are one of the greatest blessings of my book journey! I’m so grateful I found you! Yes, and furthermore I meant to add Made In Chelsea! 😉 Mwwahahahahaaaa! I am such a sucker for trash TV. I don’t care who knows it either. Oooh the Maldives – completely breath taking! We’ve been twice now and it’s my most favourite place on earth. This was a fun post: yay for peppermint tea!